Northwest National Real Estate: New Listing! 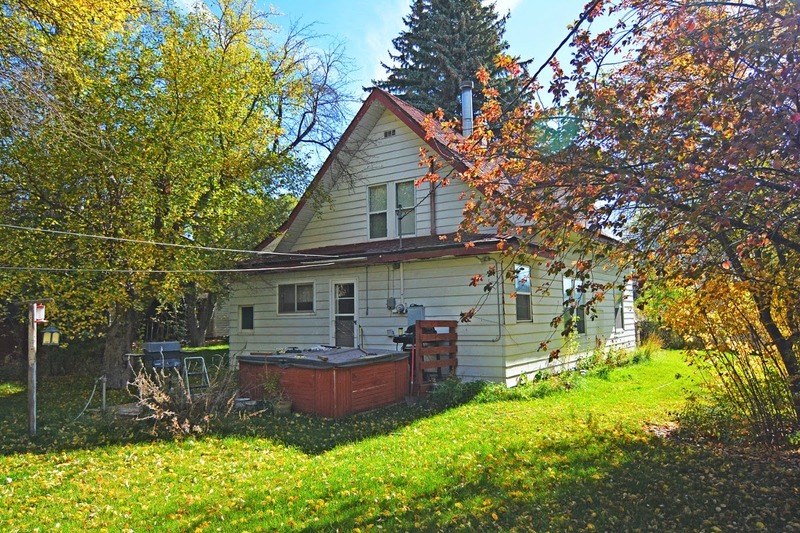 This 3 bedroom 2 bath home has lots of yesteryear charm and has deep roots in Arco, Idaho's past. There is a large mature yard with mature and beautiful trees and bushes surrounding it. A small garage sits adjacent to the home. Completely private setting in a quiet portion of Arco, Idaho. Priced at $79,500. Call for additional details.